Entry to all 42 Colorado state parks is free on Nov. 25 for a new Colorado Parks and Wildlife tradition called #FreshAirFriday. Colorado Parks and Wildlife offers this opportunity to those who have signed the pledge to head outside on the day after Thanksgiving. More than 50 retailers in Colorado and nationwide are closing their doors on Black Friday and multiple states are urging people to go outside instead of joining the rush inside to shop this year. "It is a long-time Colorado tradition to get outside," said CPW Director Bob Broscheid. "This Black Friday we invite you to start a new family tradition of enjoying the Colorado state parks together for free if you aren't shopping." 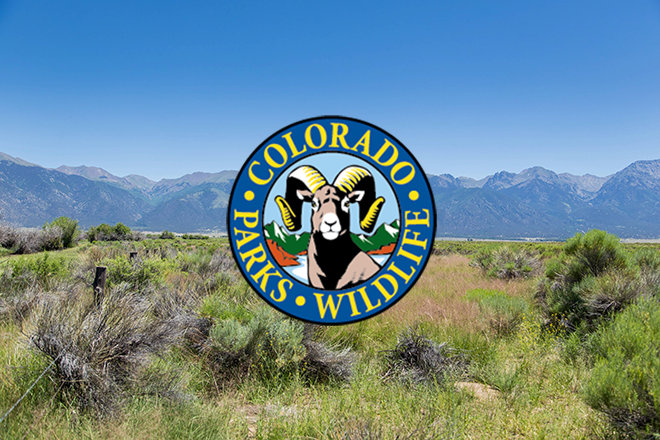 Great Outdoors Colorado is covering all costs for access to the state parks on Friday. "On behalf of the GOCO board, I'm pleased to announce GOCO will fund CPW's #FreshAirFriday for a second year. We happily join our partners at CPW, and many other forward-thinking organizations, in this movement to change how we all spend our time on Black Friday," said Jason Brinkley, chairman of the GOCO board of trustees. "We hope droves of Colorado kids and their families take advantage of this opportunity to make visiting our incredible state parks part of their holiday traditions. We'll see you out there!" CPW offers family-friendly activities, fun-filled adventures and opportunities to learn and try new things at state parks. Check out the Park Finder map or the events calendar on the CPW website. Plus, ideas for ice fishing, skiing and snowshoeing, sledding and skating, snowmobiling, hiking, lodging and wildlife viewing can all be found on CPW's winter activities page. Please note that activity fees may apply. Learn more about #FreshAirFriday and watch the video here.